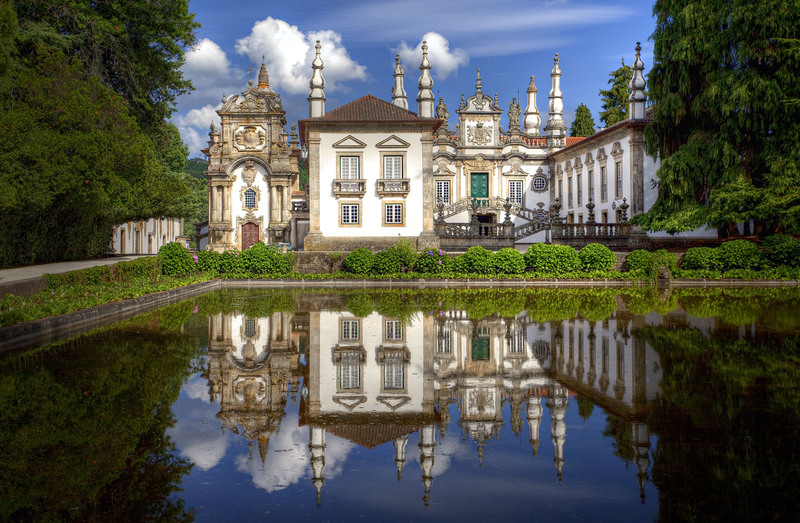 Built in the first half of the 18C and betraying the finishing touches of Nicolau Nasoni, this palace set in beautiful gardens on a vast farm is considered to be one of the finest examples of baroque civil architecture in Portugal. Its interior decoration includes some intricately carved wood ceilings, furniture from several periods, 17th and 18th century paintings, silverware, ceramics and a library with a remarkable edition of the epic poem Os Lusíadas. 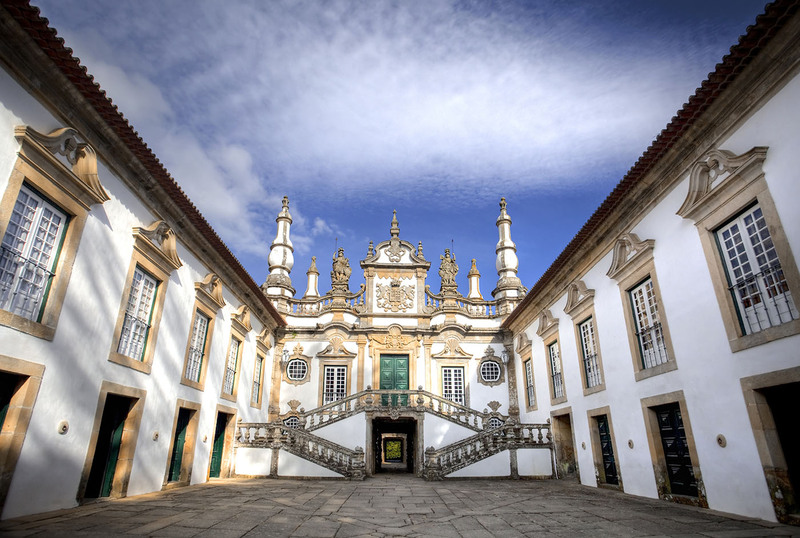 The palace is owned by the Mateus Foundation, which has sponsored a great number of cultural activities, particularly in the areas of music, literature, sculpture and ceramics, organising festivals, courses, seminars and exhibitions.